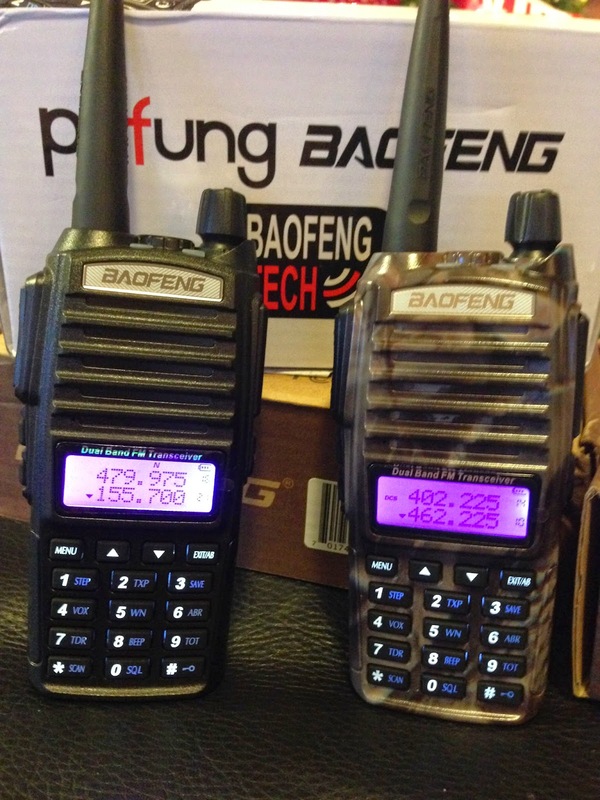 First, many thanks to Baofeng Tech for sending this radio to me! 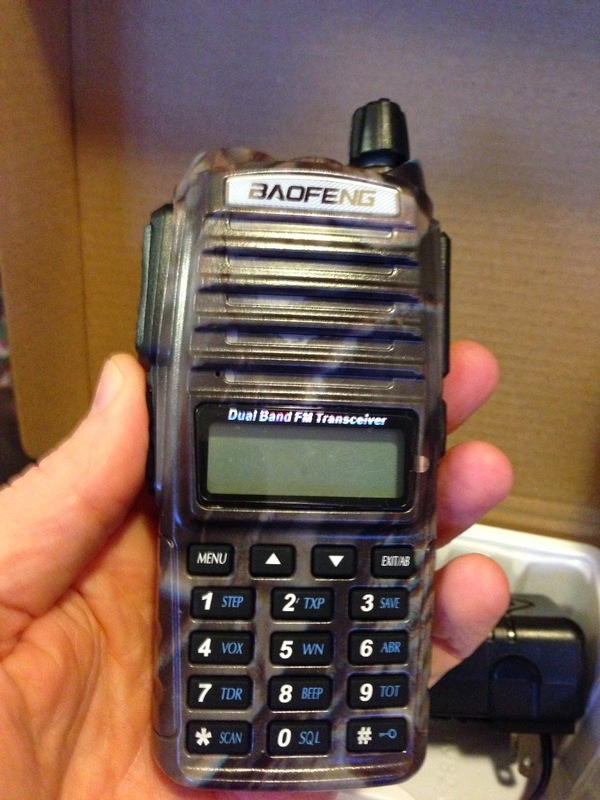 I usually post about how I like getting radios in bright colors, so I didn't think I would be a big fan of the new camo Baofeng versions. Well, I was wrong. I really like the way this camo UV-82 looks. My pictures do not do it just. I'll have to figure out a better way to show off the pattern. 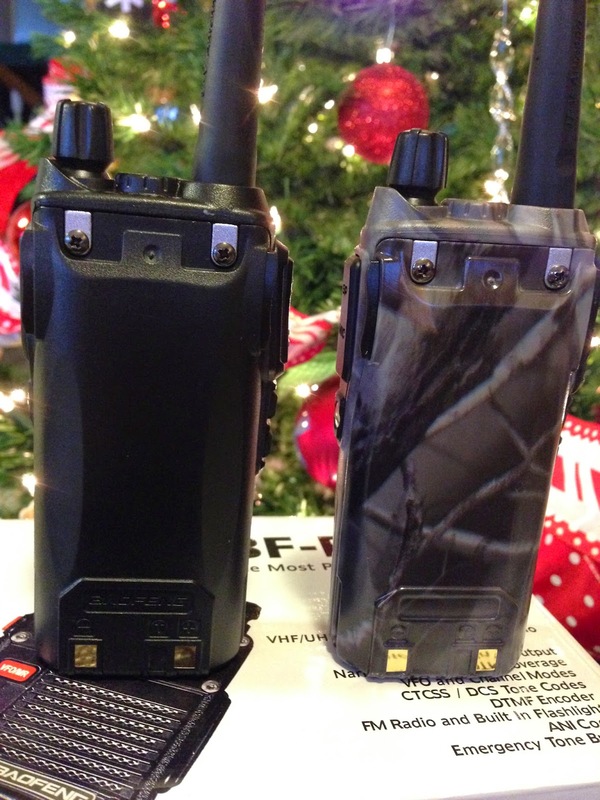 it comes in black, dark green and bright red. it's just like the UV-82 but with added voice compander option.